Thank you so much to Singtex in Port Shepstone for donating THREE boxes of baby clothes to us. We value your support so much! 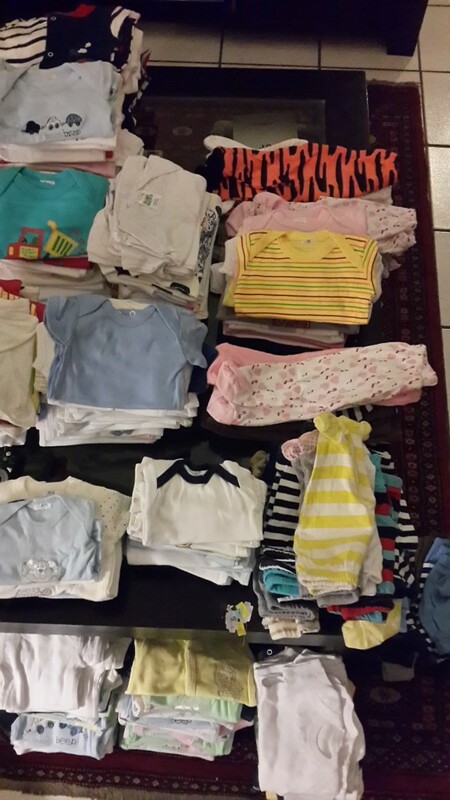 Most of these clothes will be included in our 100 Christmas maternity packs as well as our 2015 maternity packs.